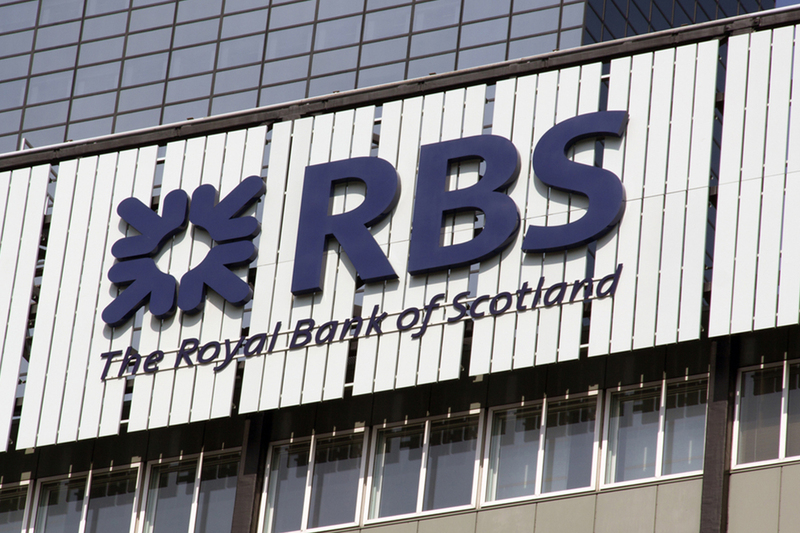 Royal Bank of Scotland (RBS) branch closures across England and Wales will take place after the decision in 2016 to shelve a project to launch challenger bank Williams & Glyn. RBS branches, along with the NatWest business in Scotland, had been earmarked for a new "challenger bank" under the Williams & Glyn brand. That project is no longer happening and RBS said it had “reviewed its branch network”. Across England and Wales will be cut, with 792 jobs affected. Staff are being offered voluntary redundancy. RBS said in a statement on its website that its retail banking business in England and Wales has “essentially been run as a standalone bank for around eight years” and this status as a “business-for-sale” meant that it “diverged in a number of ways from the customer offering, products, services, branch automation and online banking capabilities of the core bank”. It added that the “vast majority of branches” across in England and Wales are “in close proximity to either another RBS branch or a NatWest branch”. The latest plans follow an earlier decision to close 52 bank branches in Scotland that serve rural communities, and 197 NatWest branches. An RBS spokesperson said: “We are no longer launching Williams & Glyn as a challenger bank, and we now have two branch networks operating in close proximity to each other; NatWest and Royal Bank of Scotland, in England and Wales. The spokesperson added that the bank would “ensure compulsory redundancies are kept to an absolute minimum”. The bank said it would be writing to customers of affected branches to highlight the “alternative ways to bank in their area”. It added that technology has also been developed which means RBS customers can now use NatWest branches for their everyday banking, such as withdrawing cash, checking balances or paying in, and vice versa.